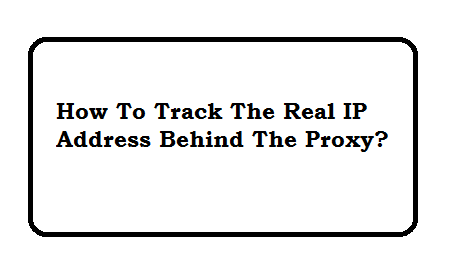 IP Address: It is unique address of the client machine by which we track the user detail requesting for some request. Full Fom of IP Address is Internet Protocol Address. today, Almost all person know about the ITp Address. This is basically used for tracking. For Example, If you send an email with your computer. Communication is done on the behalf of IP Address.